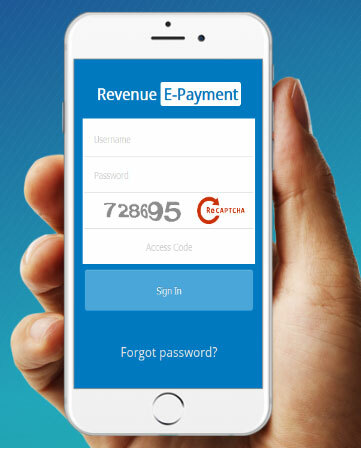 Revenue E-Payment is a Web-based application for the land tax payment integrated with Revenue, Treasury and Banks to attain the aim of any where / any time tax payment.Individuals can pay their land tax from any locations through this webapp,By this he/she can reduce the amount of time spent on land tax payment and Government revenue can increase. pokkuvaravu. They can pay their land tax with out registration. This option is mainly for registered users.